THE World Economic Forum in Davos is a good example of why the world is in a mess. President Trump is treated as a 'rock star' when his policies are that of a 'robber baron'. Trump is only interested in big business control and exploitation of the world's resources. This top down activity excludes the poor billions. As long as millionaires are made into billionaires, Trump assumes the illusion of success and the world is made 'great' again. It is simply a great illusion. The world has finite resources and the super rich are depleting everything for short-term gain. Their gain. 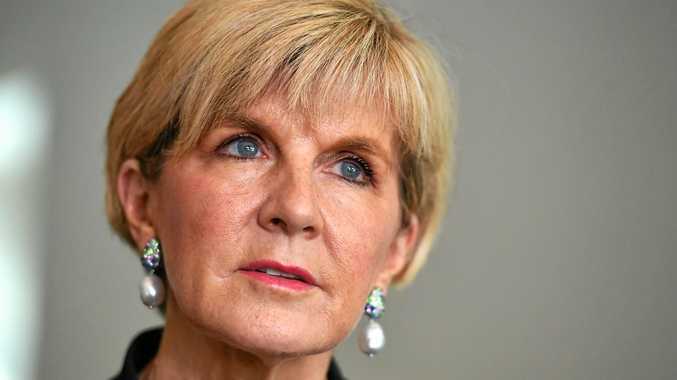 Our Foreign Minister, Julie Bishop, in a forum in America proudly describes the Australian economy as a success story. We have had 26 continuous months of economic growth and we are the 13th largest economy in the world. What she doesn't say is that Australia is one of the most economically and socially inequitable nations on the planet with one of the largest riffs between the rich and poor. 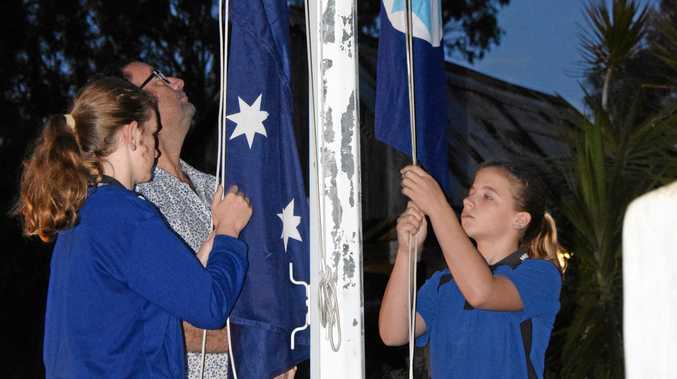 Australia Day covers over this disparity like the sham it is.